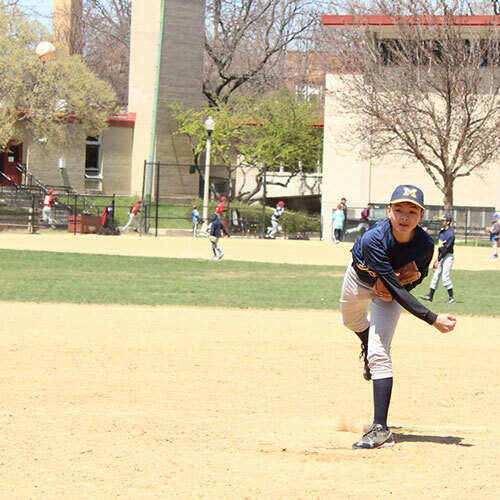 If your youth baseball pre-game routine consists mostly of your kids playing catch to warm up, with a simple infield drill and/or outfield warmup drill, then you may want to consider making over your pre-game routine. It seems everyone’s singing the praises of competitive games and drills in practices. But be warned: you have to use them wisely. Find out why and how in this post. 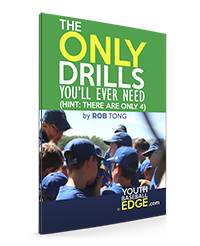 Here’s a drill that crams multiple mini-drills into one. I go over the benefits of this drill, how to run it (both at a high-level as well as more detailed info), variation ideas, competition ideas and provide a homemade graphic (don’t laugh) that illustrates how it all flows and operates. 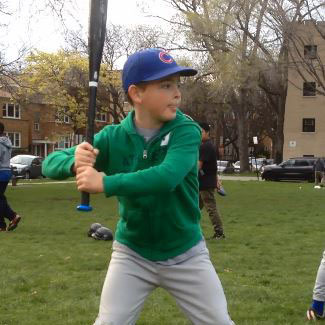 What’s the best bat for my child? What’s the ideal bat weight for my child? At last, a definitive way to answer those types of questions. 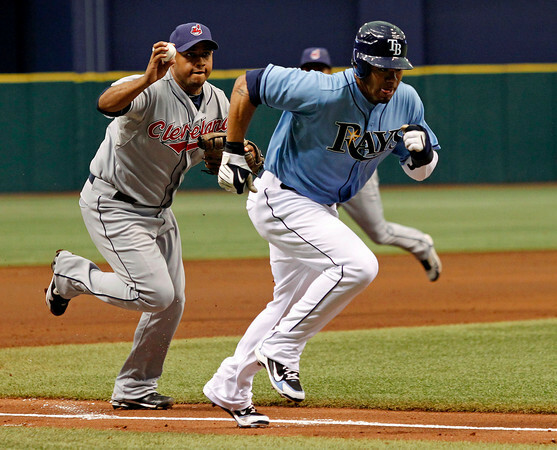 Baseball rundowns seem easy to execute, yet they are often botched. What rules must we teach and what rules are superfluous? Here is a definitive three-step process to teach rundowns to any age group. 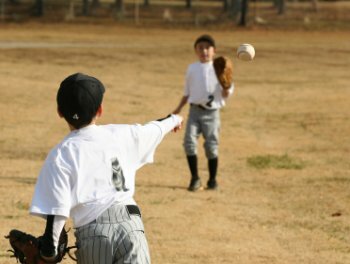 If your kids are wearing their baseball gloves the traditional way of sliding their hand all the way into their glove, they may benefit from a ‘pro’ way of wearing their glove. “Get Your Back Elbow Up”? 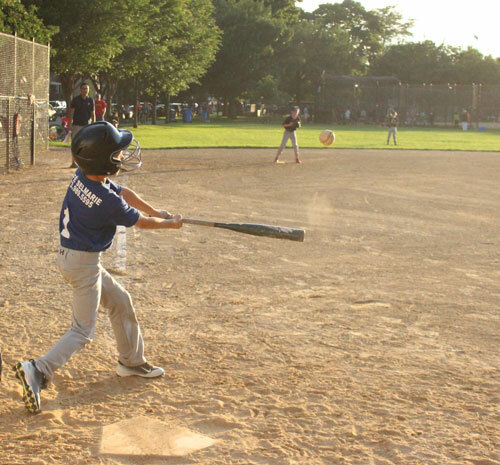 “Get your back elbow up!” Have you heard this at a game? Or maybe you’ve said it yourself? Why do we say this? And is it a valid cue for our young hitters? Are scrimmages for lazy coaches? Or are scrimmages useful? I’ve held both views over my coaching career. So do I currently consider scrimmages as good or bad, and why? Can a simple change in terminology help increase the rate at which your players improve over the course of the short season? Even without changing any of the content of your practices? 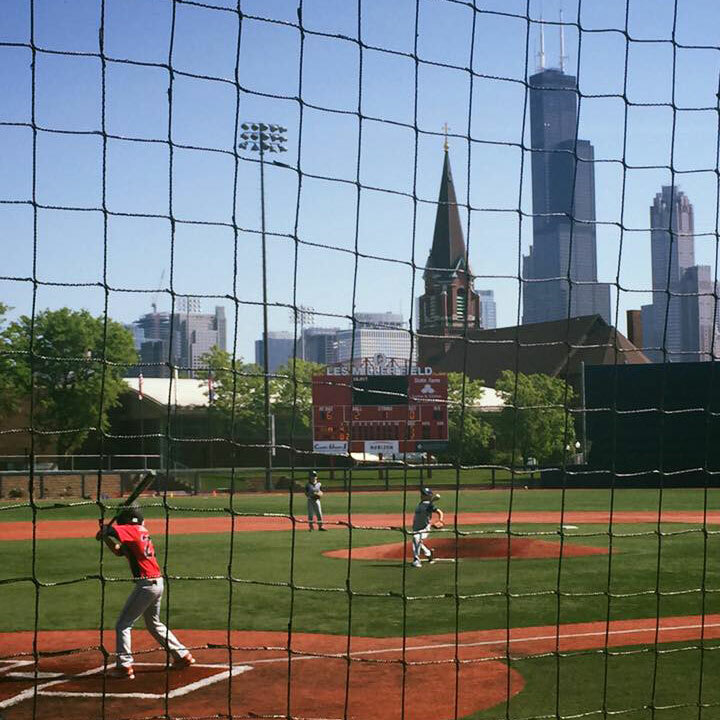 While the popularity of travel baseball has soared, so have the problems. 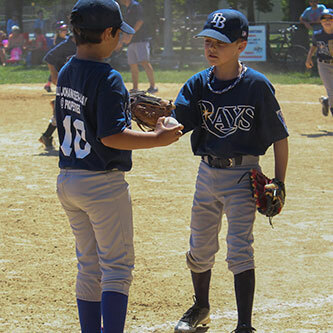 Guest poster Larry Owens explains what makes travelball a flawed system. 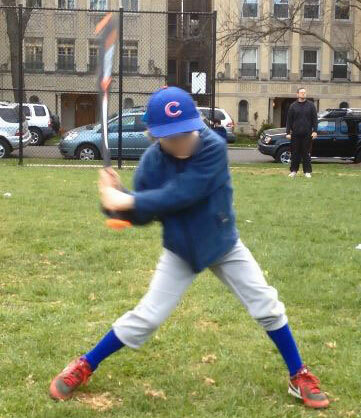 The seeming innocuous sequence of the swing from stance to foot plant is often incorrect among younger hitters. Learn how to diagnose it and how to fix it. 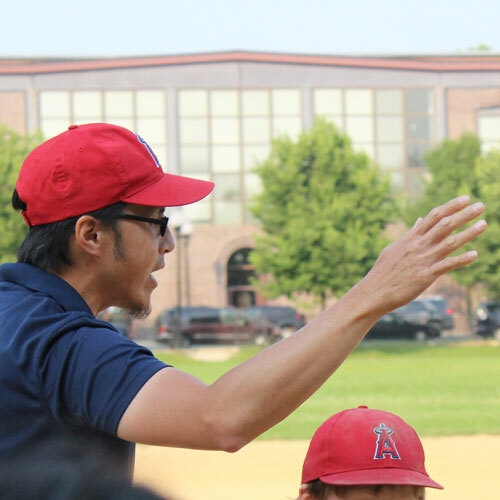 Assistant coaches: like-minded with head coach, or different-minded? 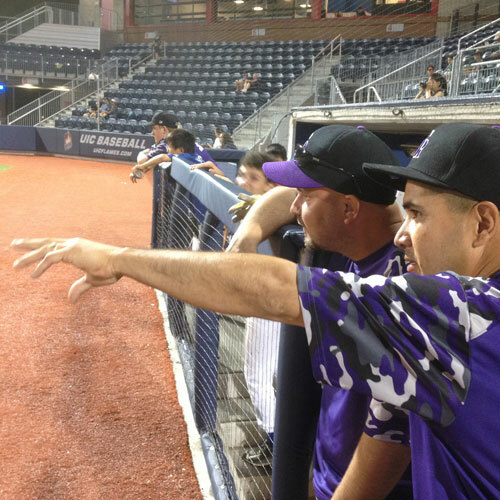 If you are a youth baseball head coach, do you know if your assistant coaches are like-minded or different-minded? Do you care? What should they be? Do you tell your kids to “get more hits”? 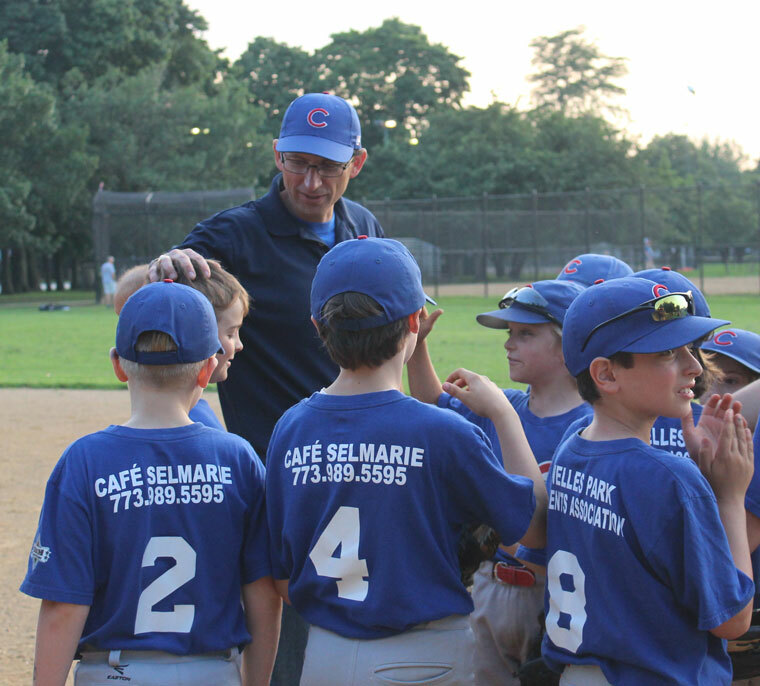 An all-too-common coach-speak after a loss is “We need to get more hits, guys!”. Few realize how foolish it is to say this. But it’s not just foolish to say; it’s actually harmful to your team. I explain why and what to do instead. Tons of coaches say to their pitchers “throw strikes”. A few people know it’s dumb to say that and crack jokes about it. But did you know that saying “throw strikes” goes beyond being an odd statement and is actually harmful to your pitchers? Find out why and what you should say instead. Every practice, every coach unwittingly shows up their kids, publicly embarrassing them in front of their friends and peers. It’s time to be aware of what coaches are doing and just as important, how we can avoid doing that. With the sharp increase in Tommy John surgeries in baseball pitchers, is there a way in developing pitching prospects that lowers that risk? 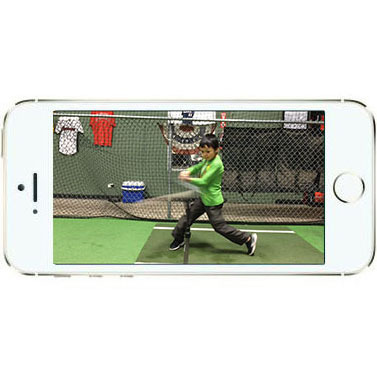 One of your most powerful tools for baseball practice is also the one least used: the smartphone. 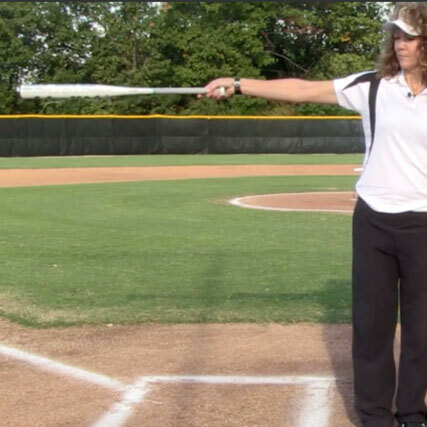 It can help you do your own youth baseball swing analysis. But why would we want to do that? And if we did want to do that, exactly how do we do that? 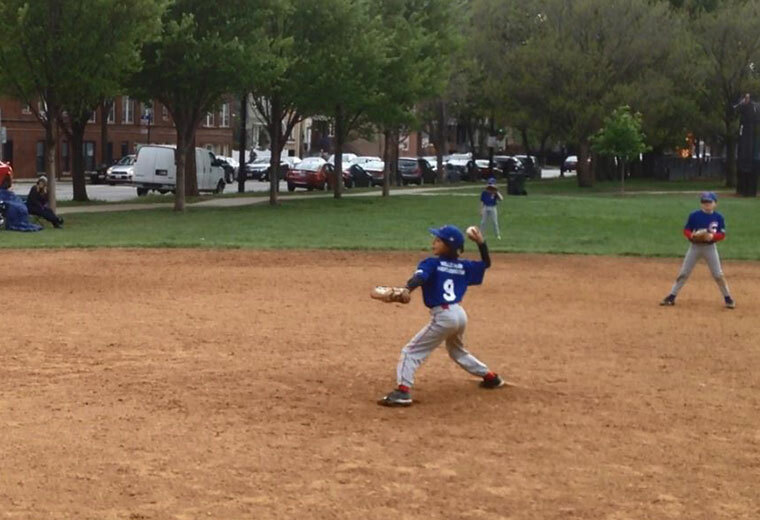 Most practices are equal parts hitting, throwing and fielding. But do those parts affect the game equally? Does the 80/20 rule (a.k.a. 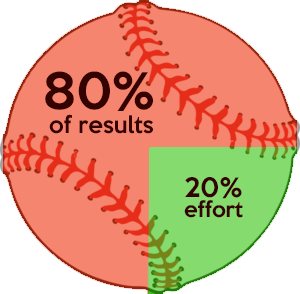 the Pareto Principle) apply to youth baseball? And if so, what does that mean for how coaches should plan practices? 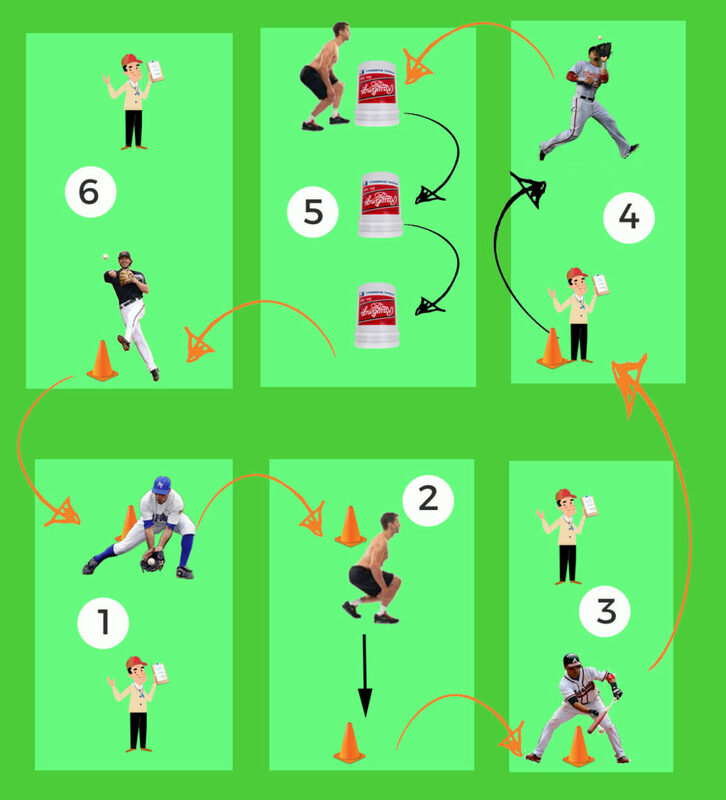 Youth baseball coaches love drills…lots of them. But has anyone stopped to ask: are most drills a waste of time? How can you tell if a drill is a waste of time? Which drills are actually helpful? Most youth baseball coaches don’t think twice about whether their lineup is the most optimal lineup. 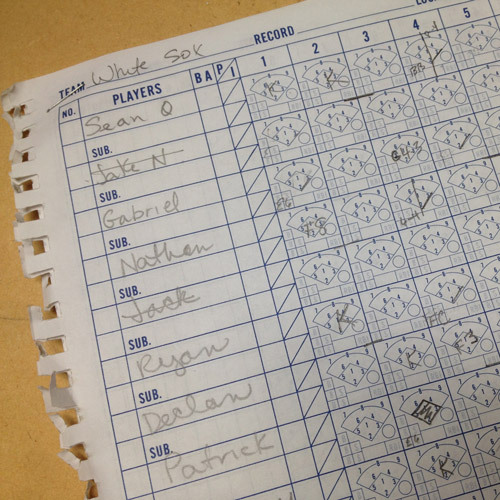 This post explains why the traditional batting order is flawed for use in youth baseball and proposes a more appropriate way to arrange your lineup.